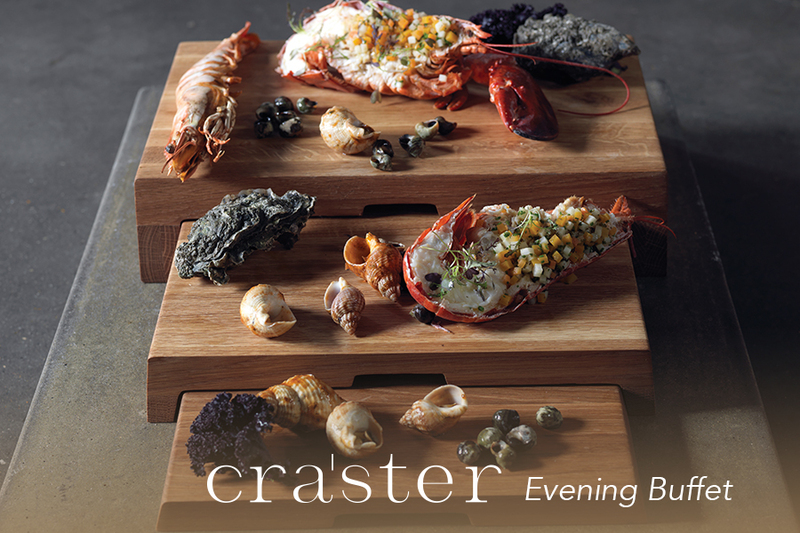 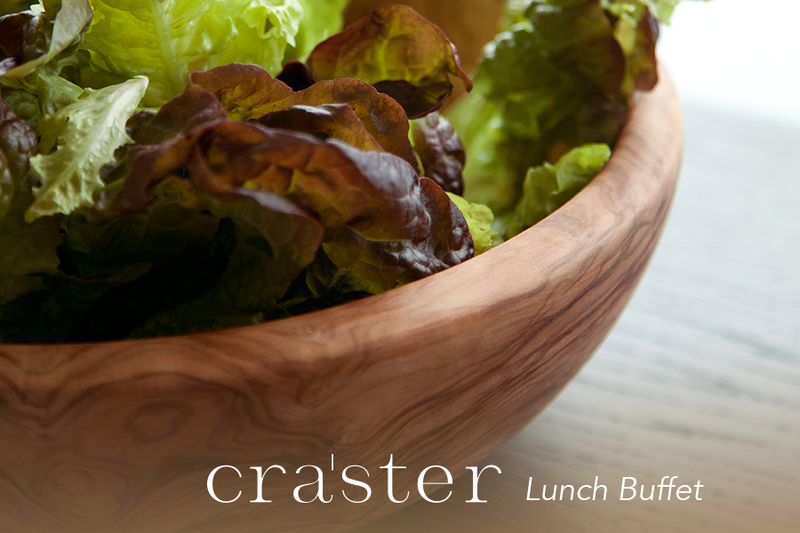 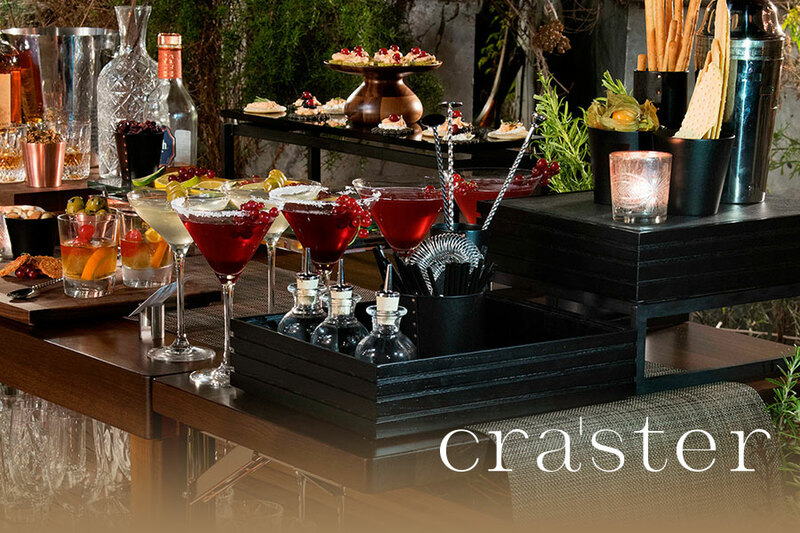 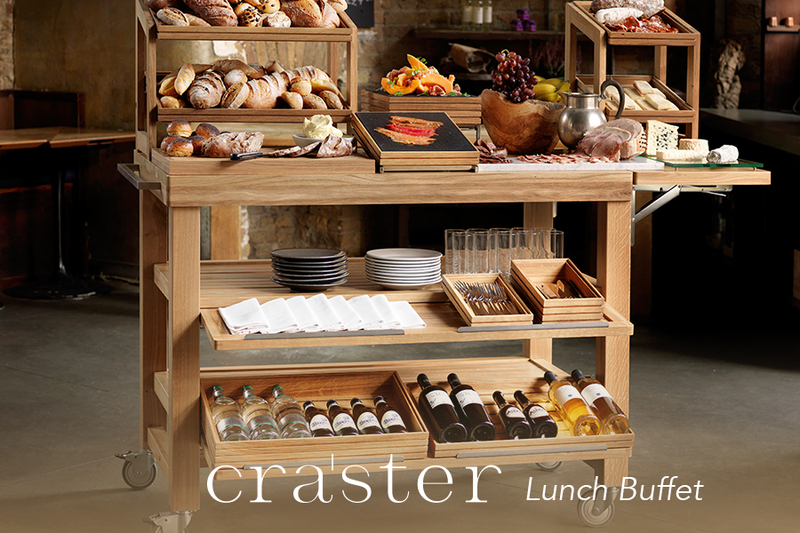 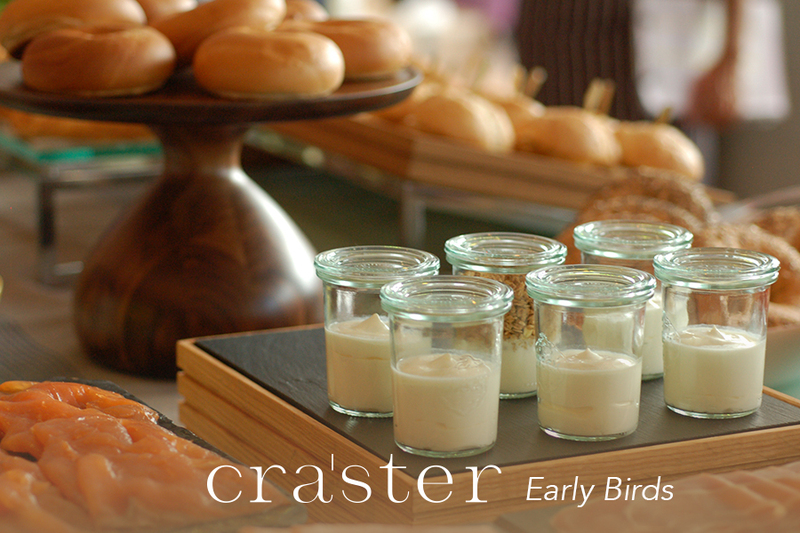 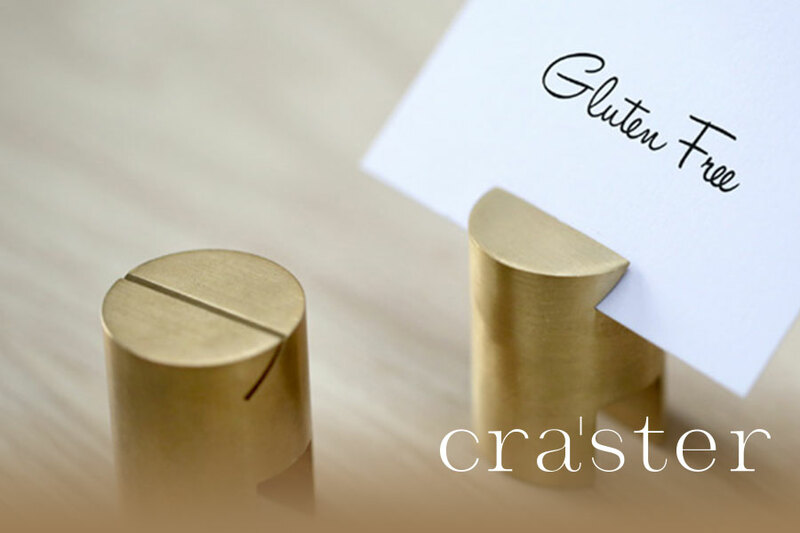 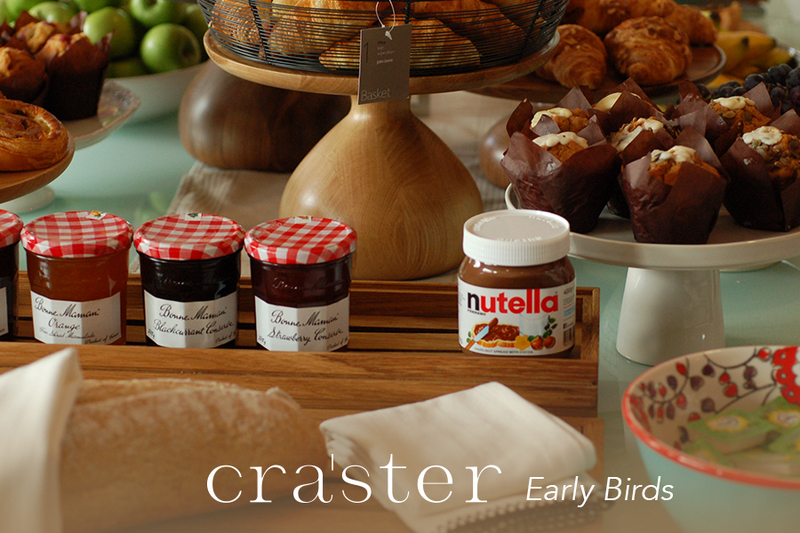 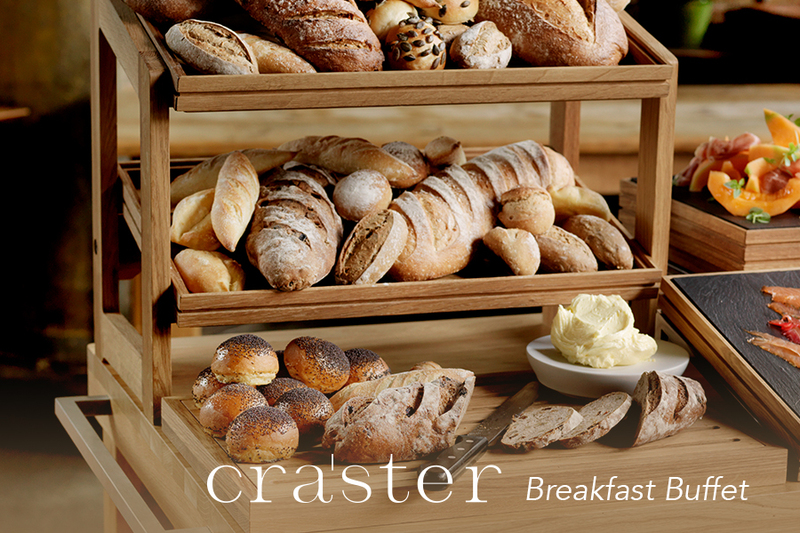 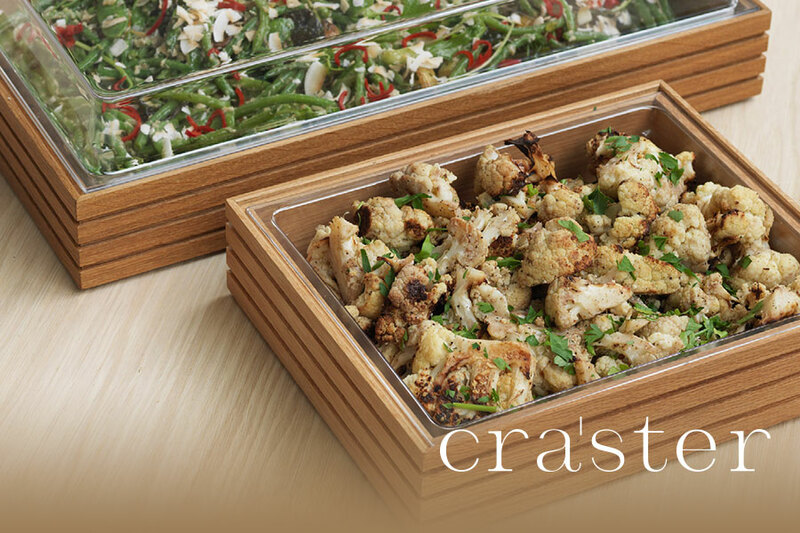 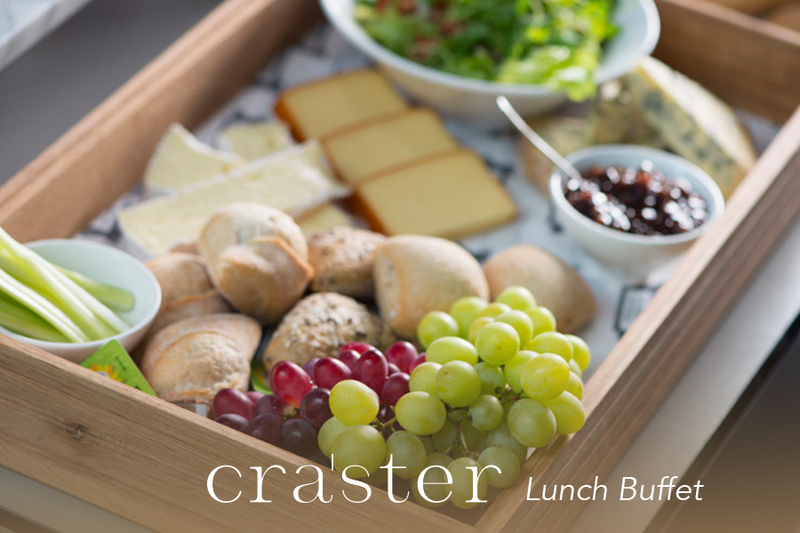 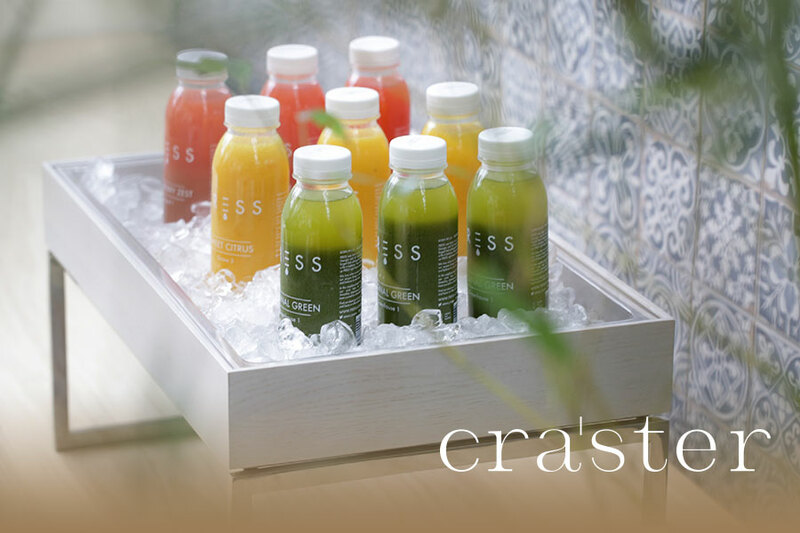 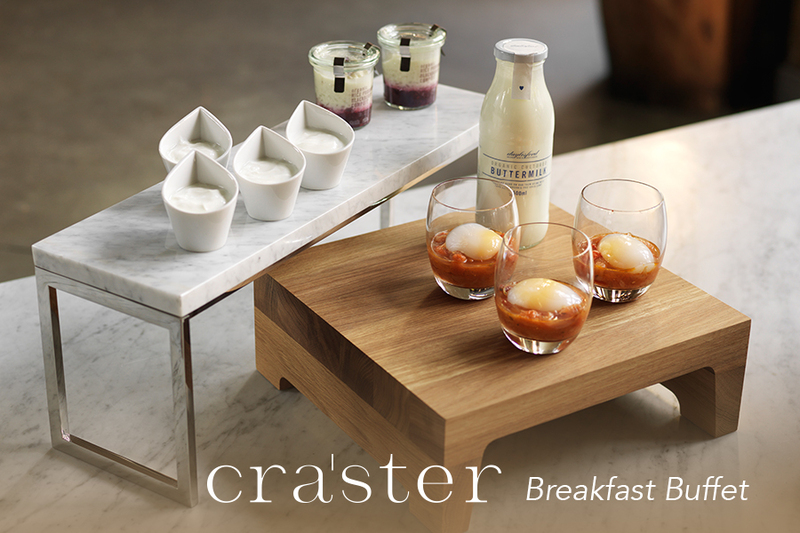 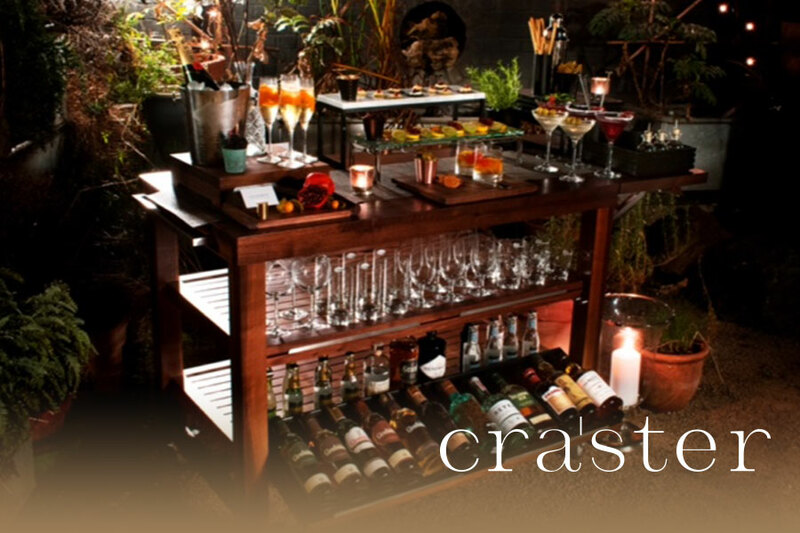 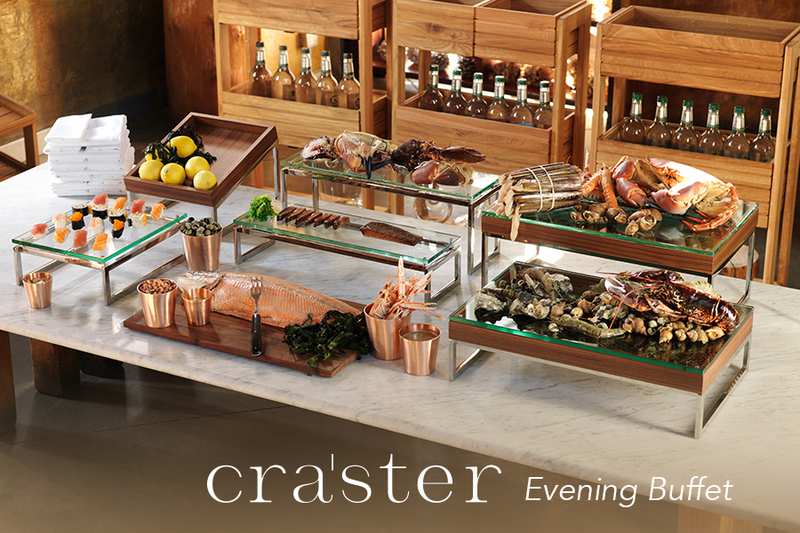 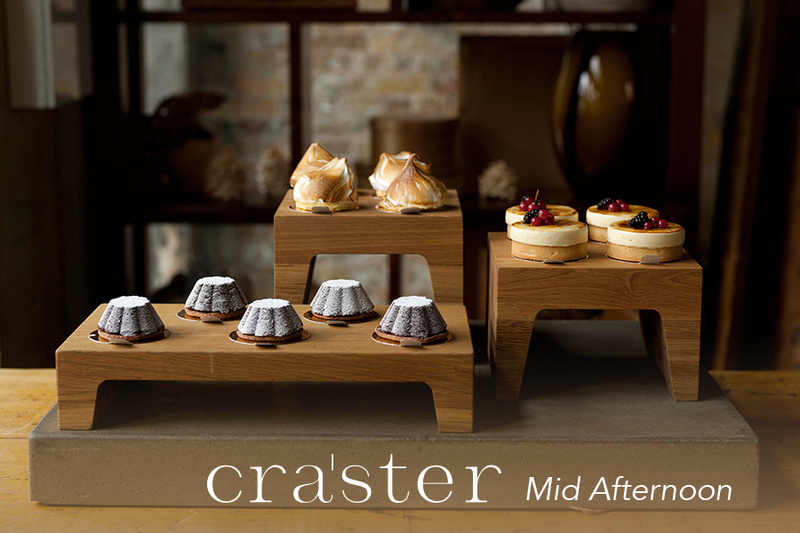 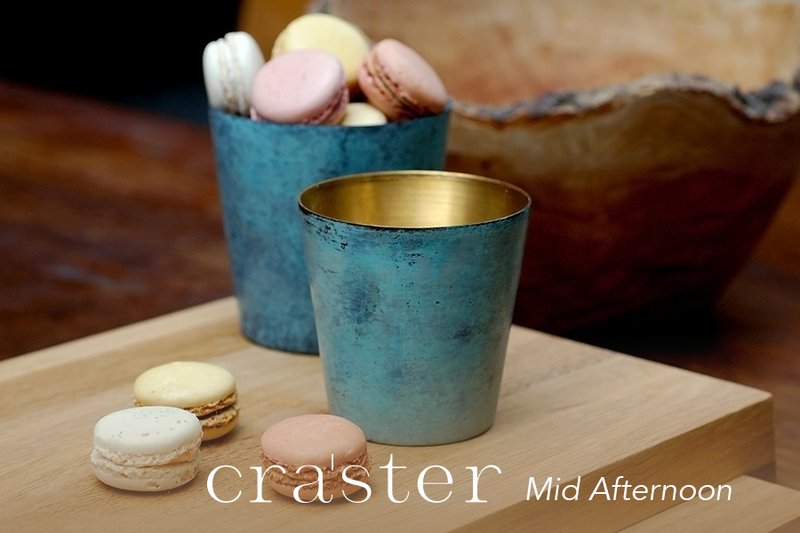 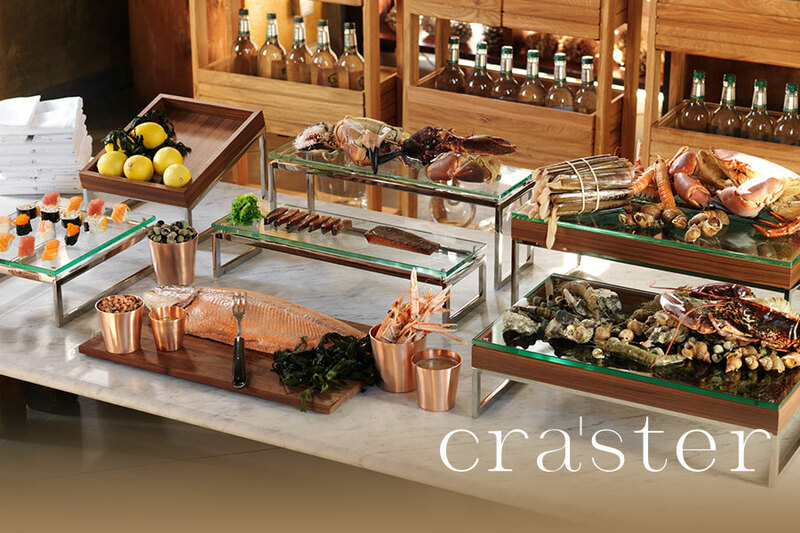 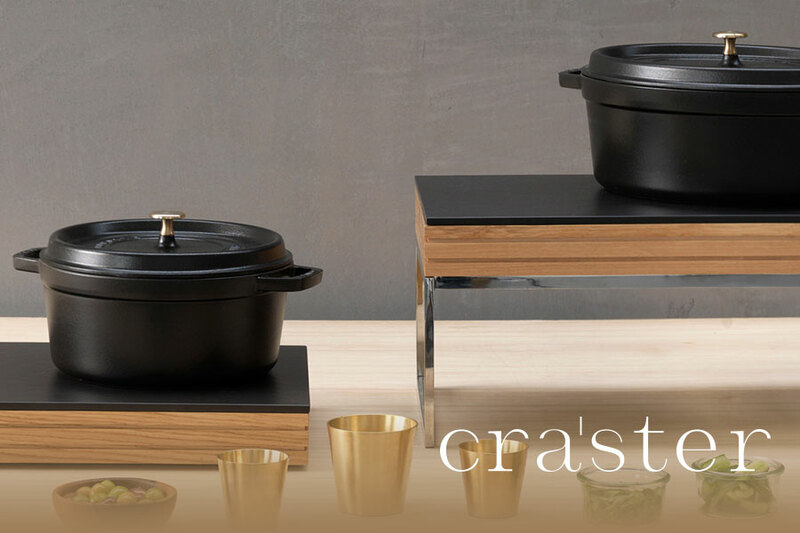 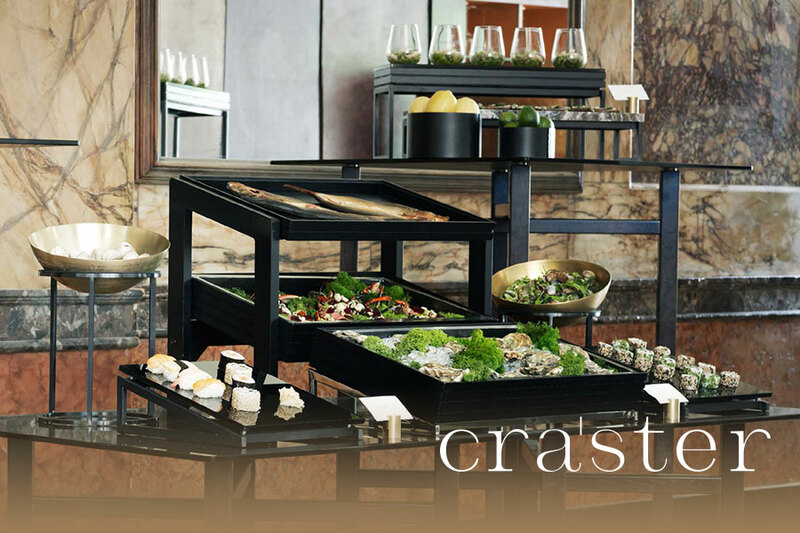 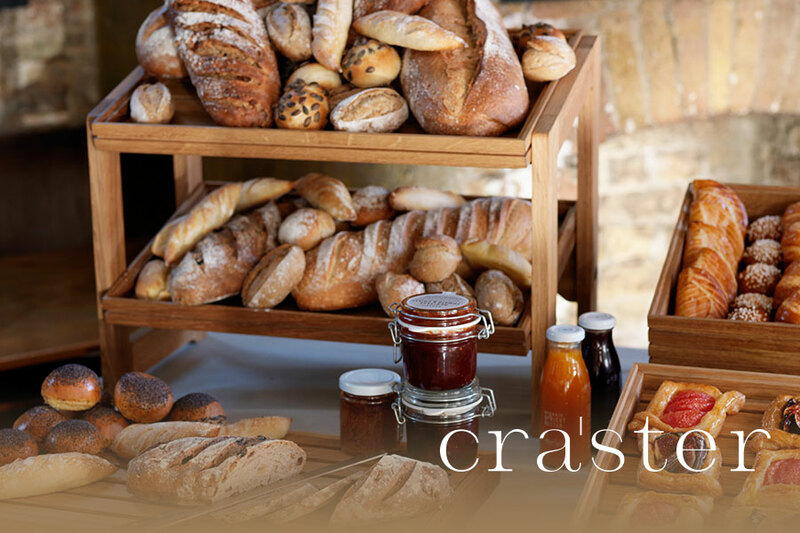 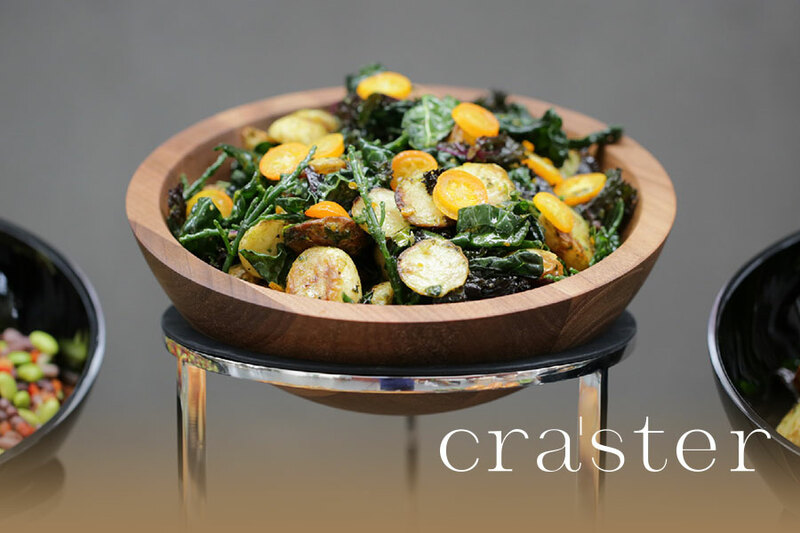 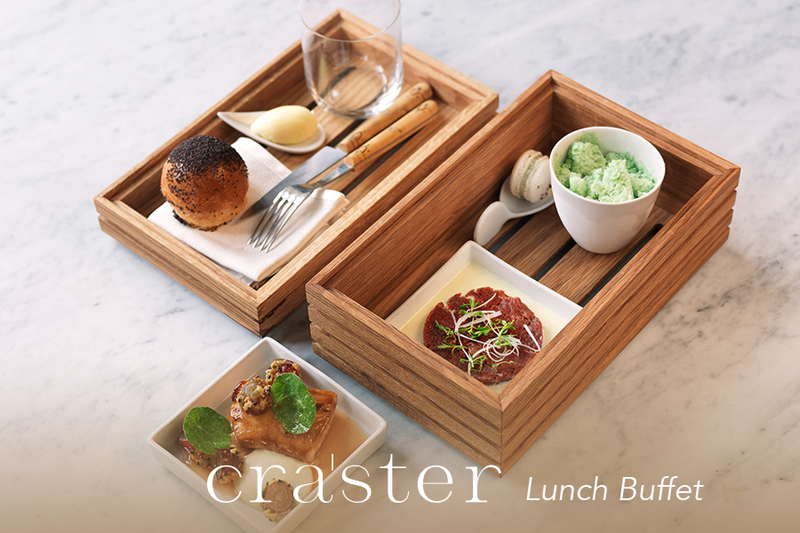 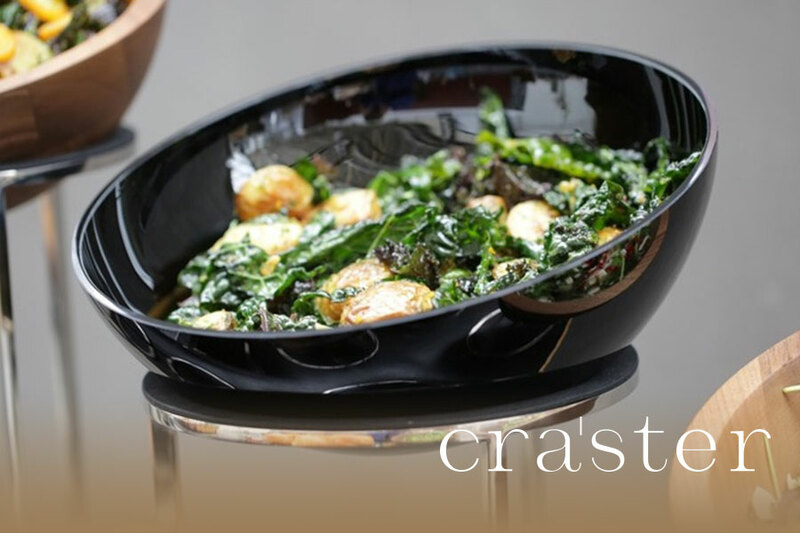 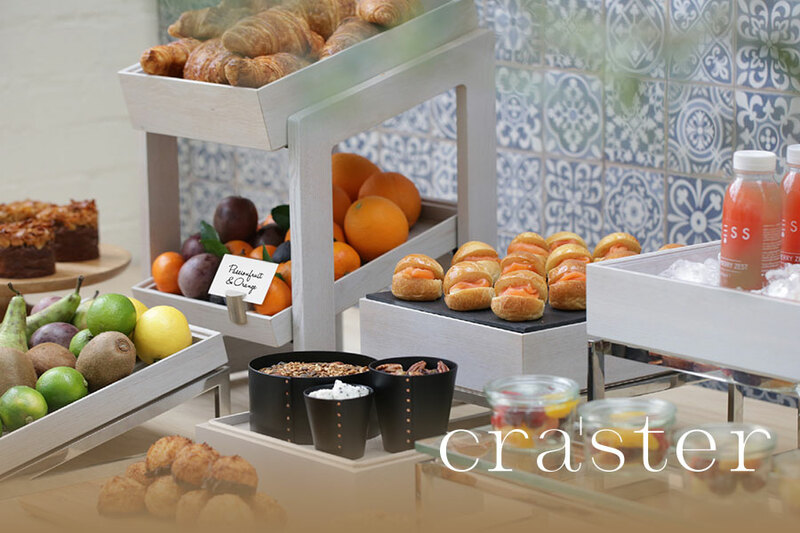 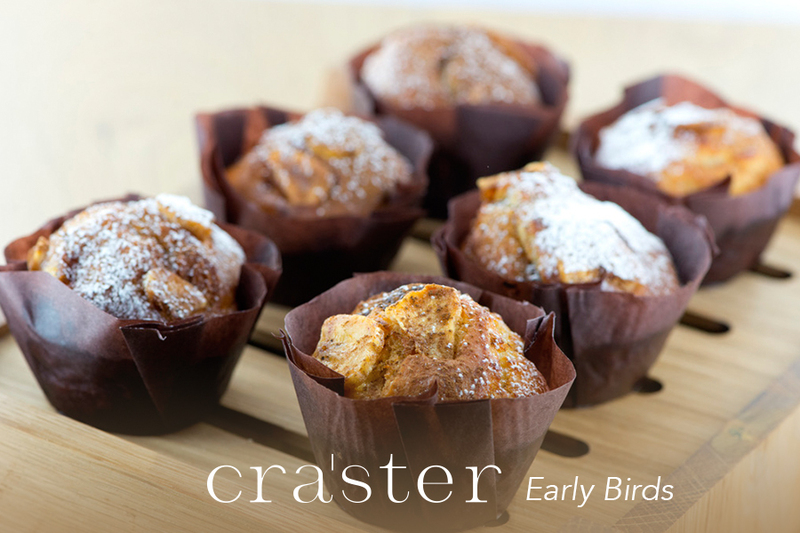 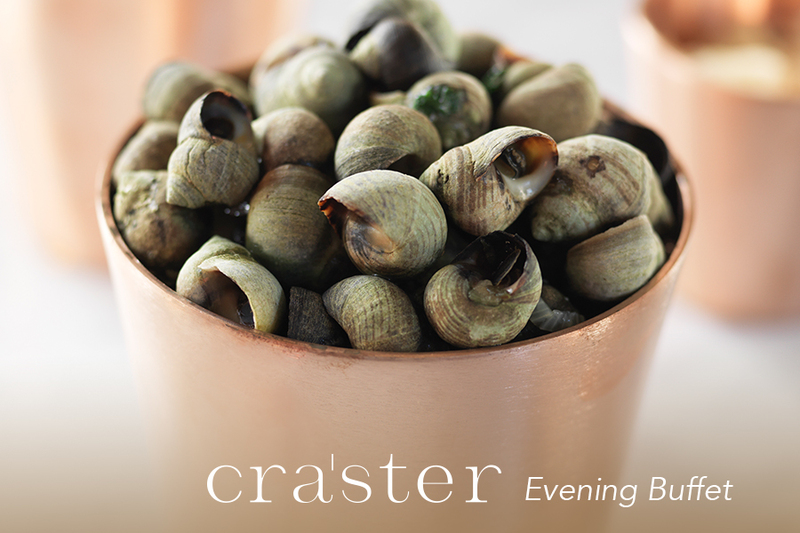 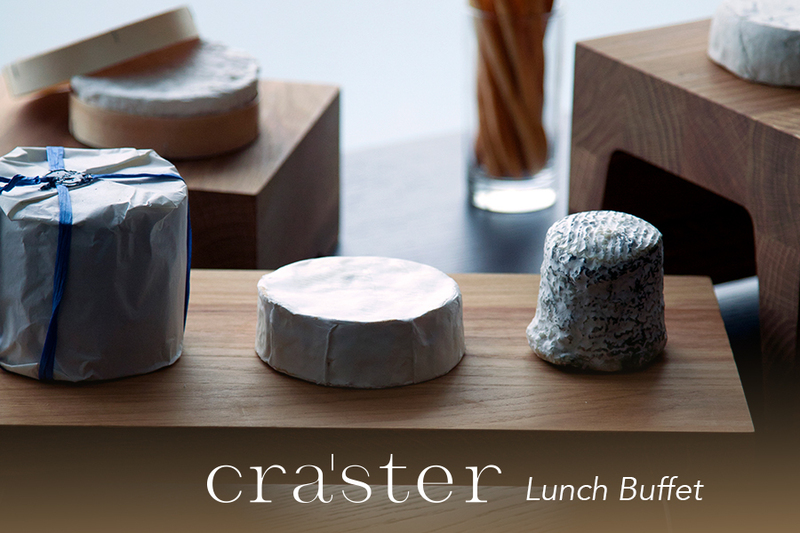 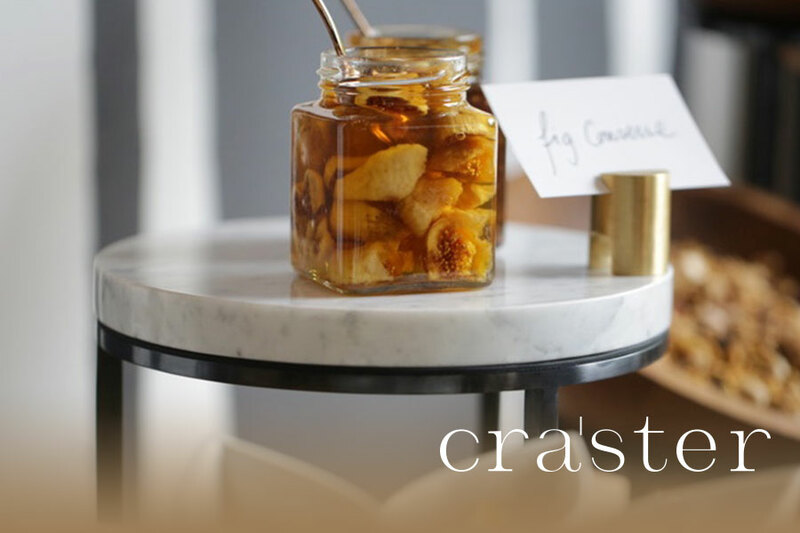 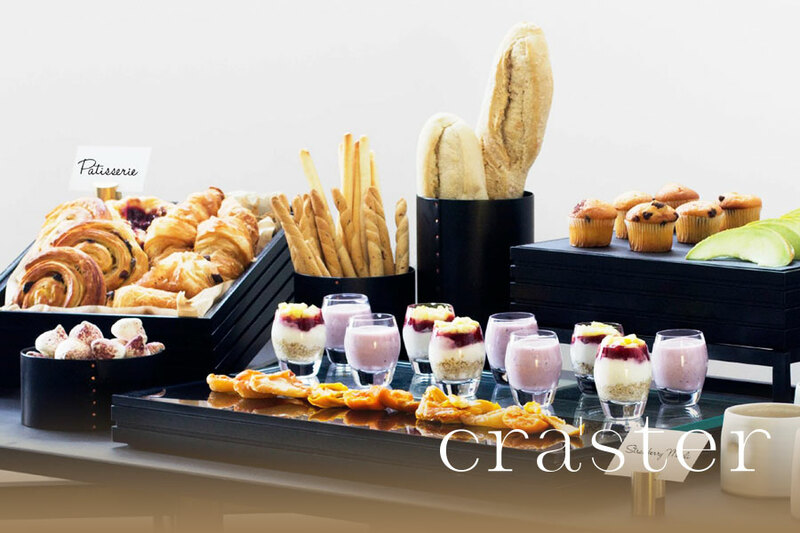 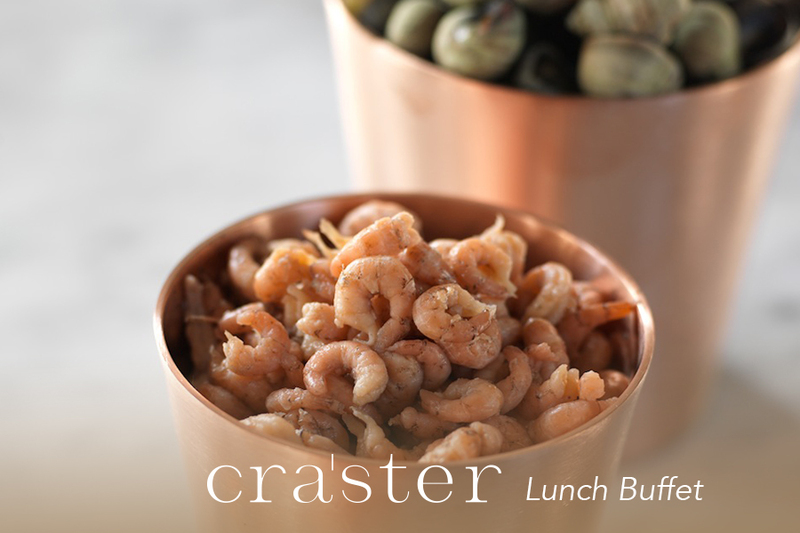 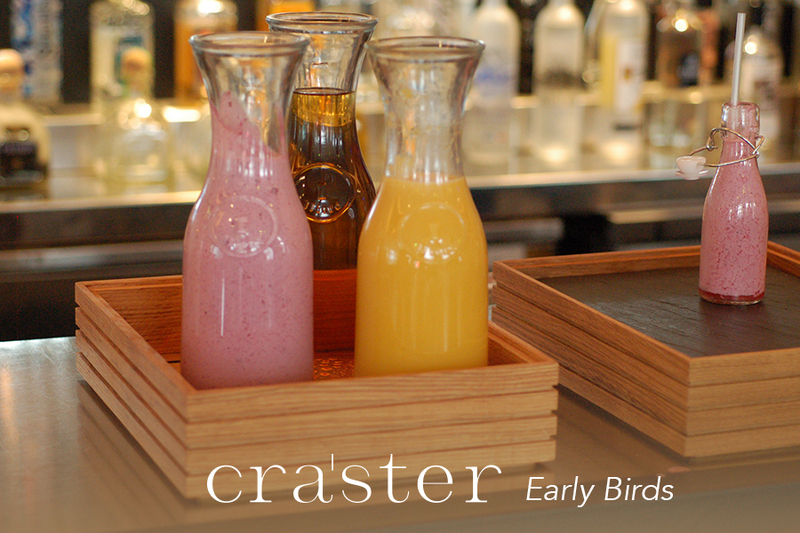 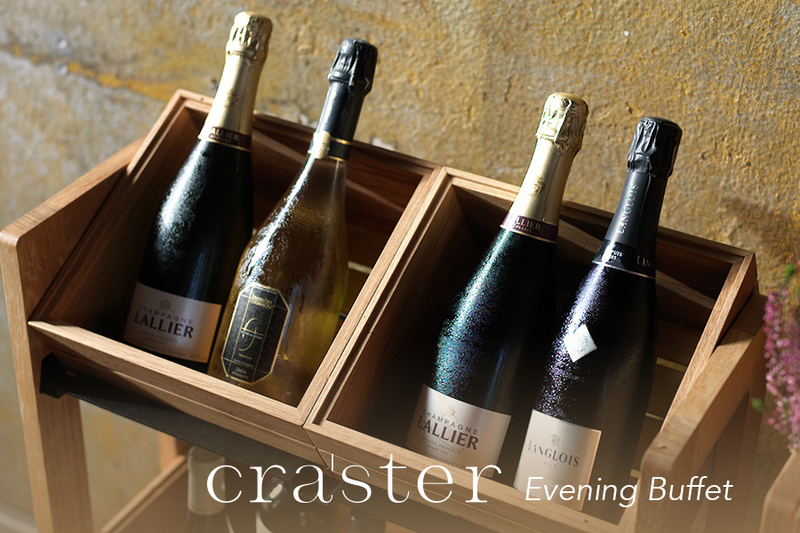 Craster creates innovative luxury product ranges for premium Hotel, Retail and Restaurant groups. 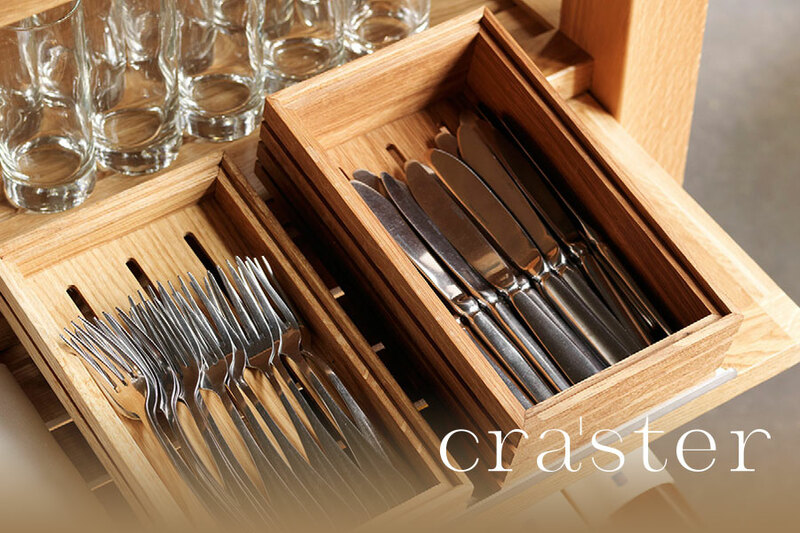 We bring together exceptional design and manufacturing talent and offer a complete product development solution from the inception of the idea to delivery of the product. 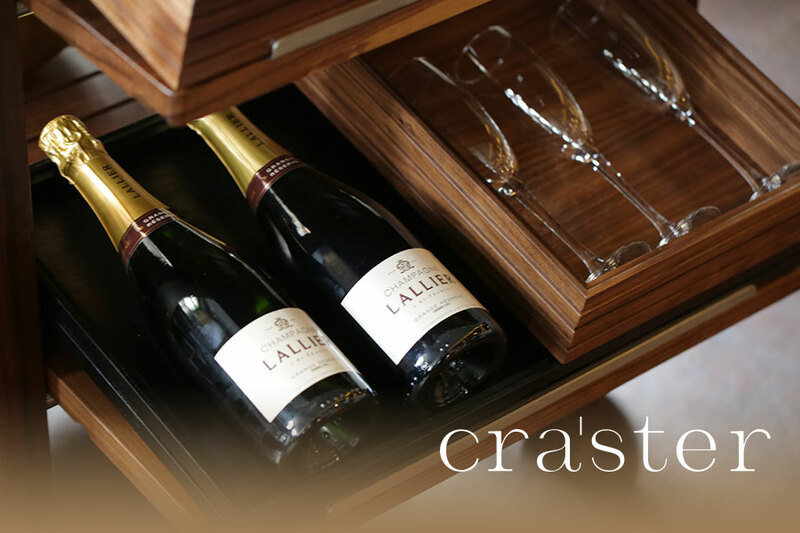 We are passionate about creating beautiful, durable products that emphasise the qualities of the underlying materials from which they are made. 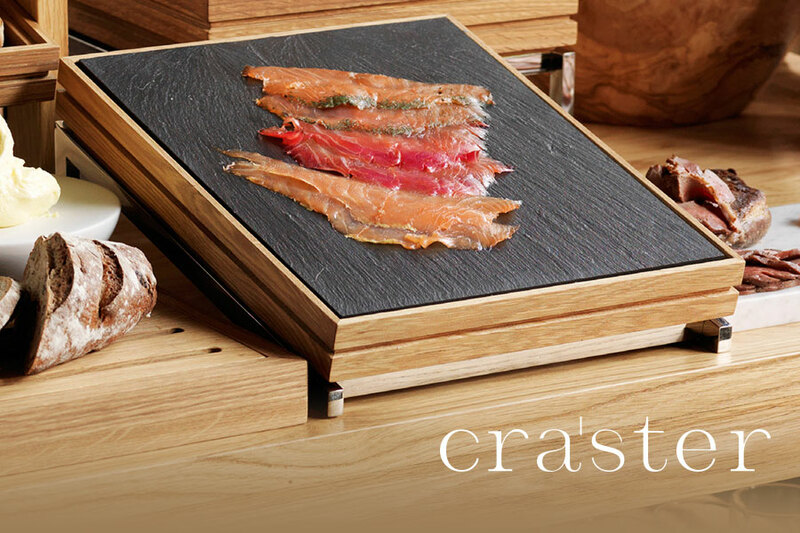 In a time where natural materials are increasingly scarce, it is one of our core principles to ensure that our products last the natural life of the materials themselves. 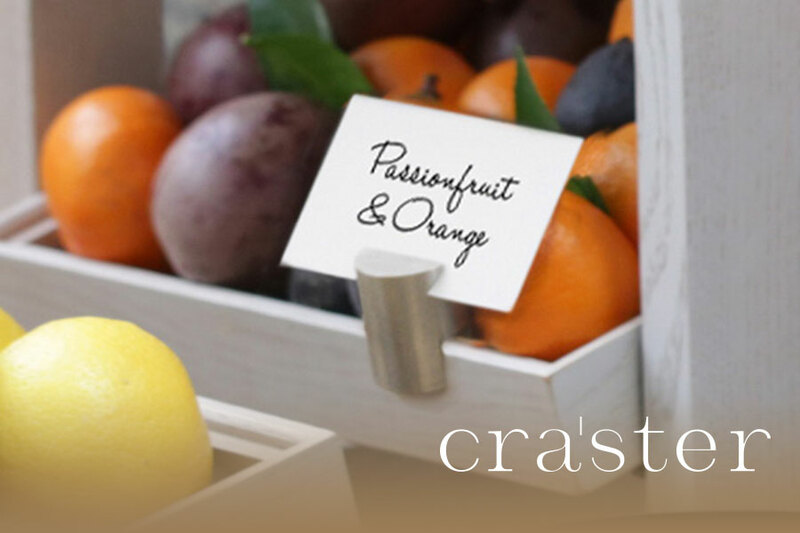 themselves through the creation of unique products that communicate their brand. 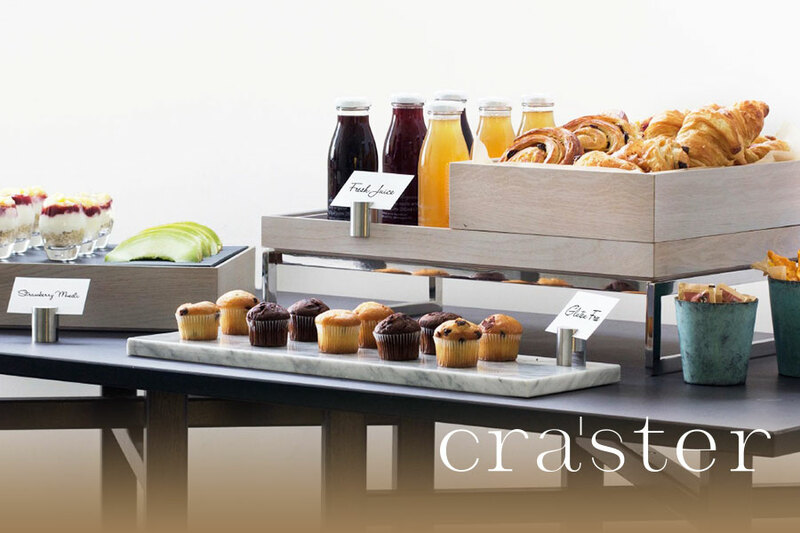 Tilt is a flexible buffet system comprised of round metal risers compatible with a range of top solutions for both wet and dry foods. 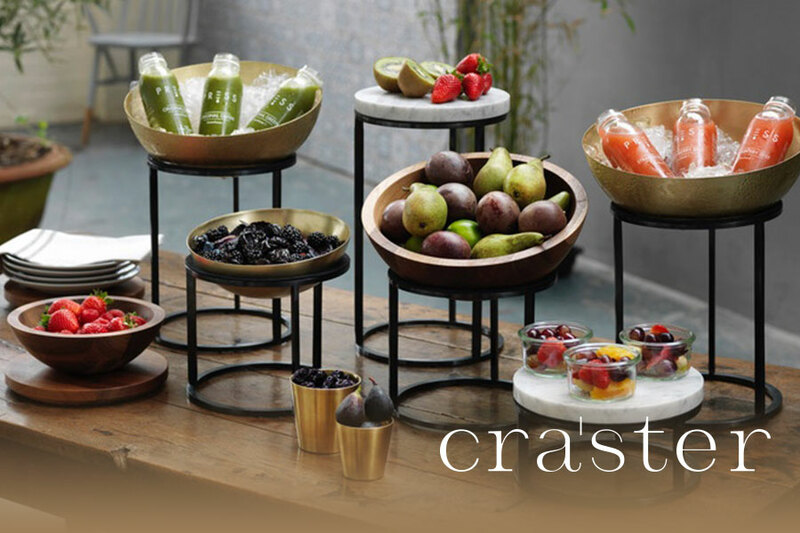 Pick from bowls made of solid walnut, spun brushed brass and black glass or plinths made from luxurious marble or solid walnut. 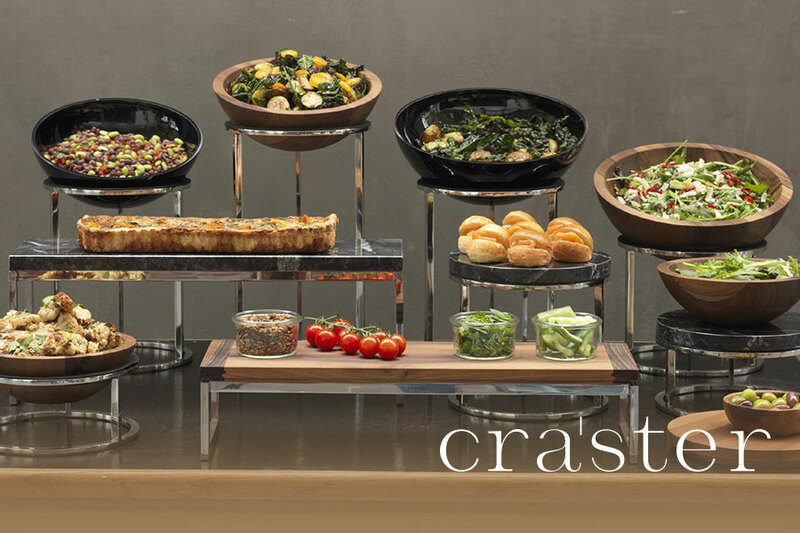 The Tilt risers feature a precision fitted rubber gasket, which gently grip the bowls surface, allowing these to be used at various angles depending on the display requirements of your events. 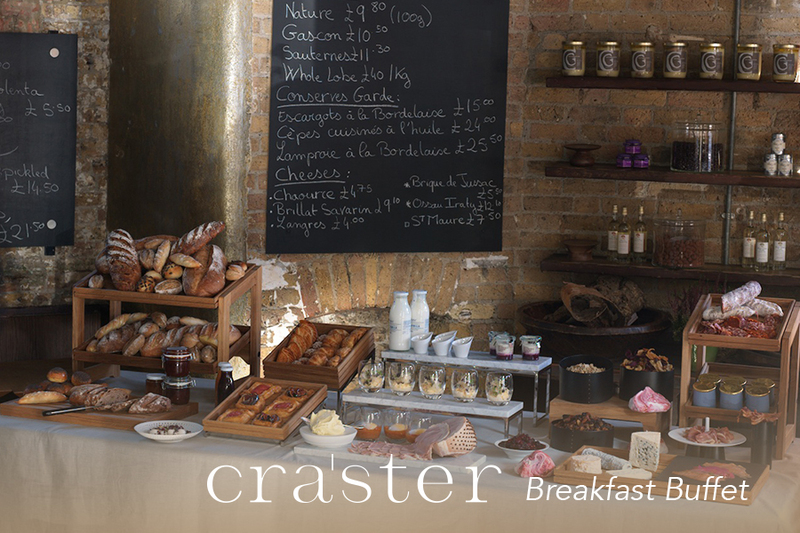 You can see some images below, and download the catalogue here. 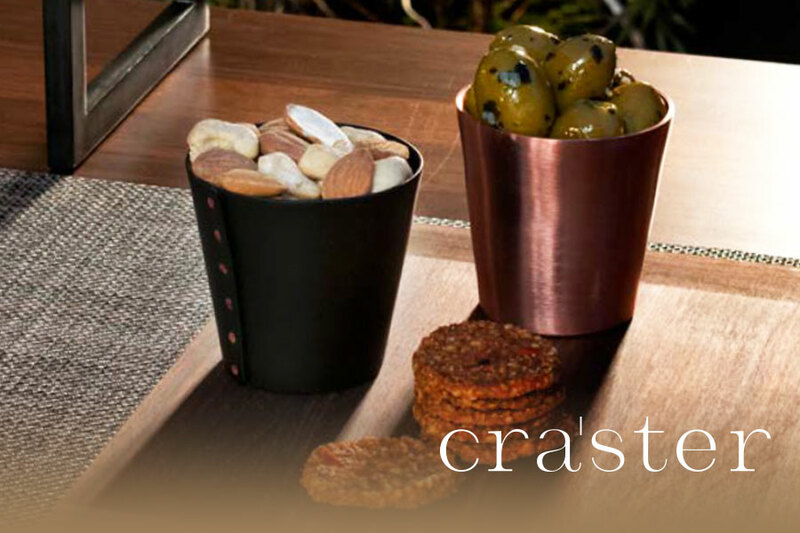 To see the combinations and for ideas and inspiration, download the new Flow Range catalogue to your right of this page. 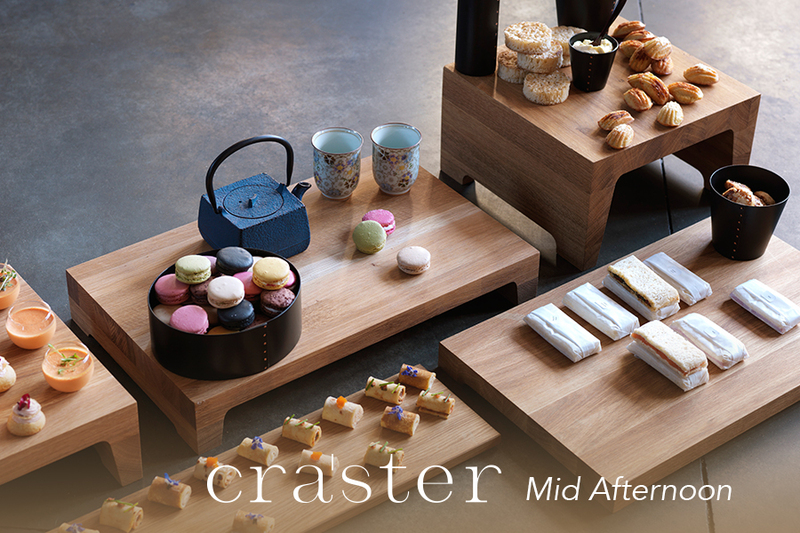 The Line Table is an intuitive system with a contemporary aesthetic. 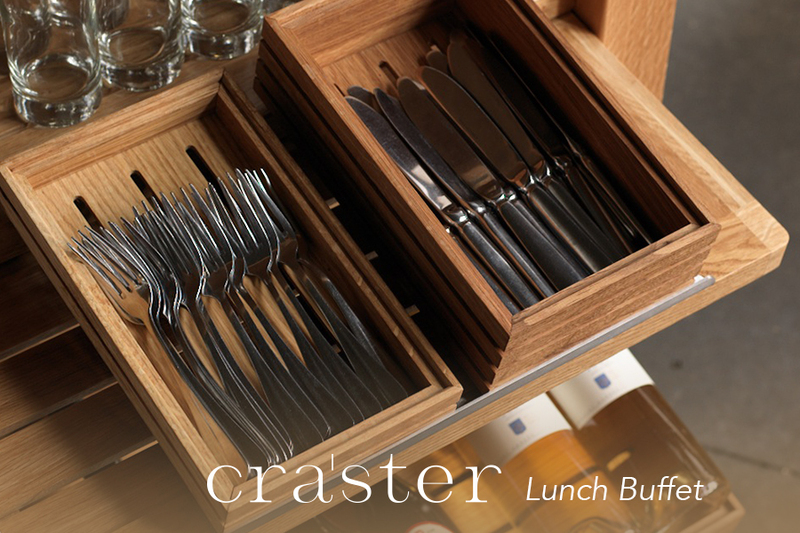 It has a locking system that is obvious, and simple to use, allowing quick set up and changeover. 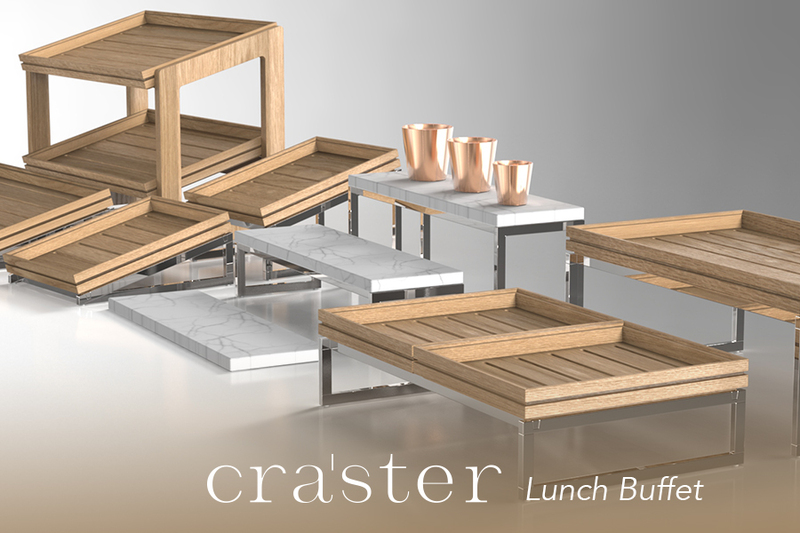 These tables are very stable, having a rigid leg frame enforced with a bracing tabletop element. 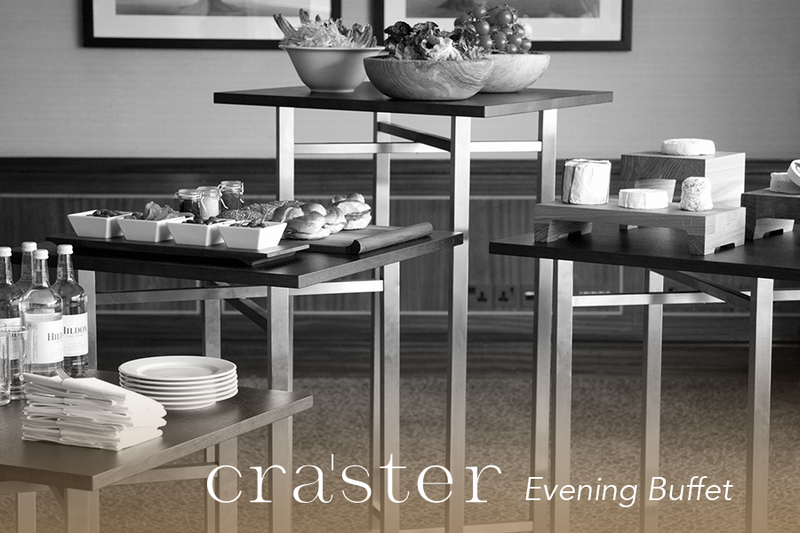 The design allows a maximum seating area and legs are placed at the corners, for an improved guest experience. 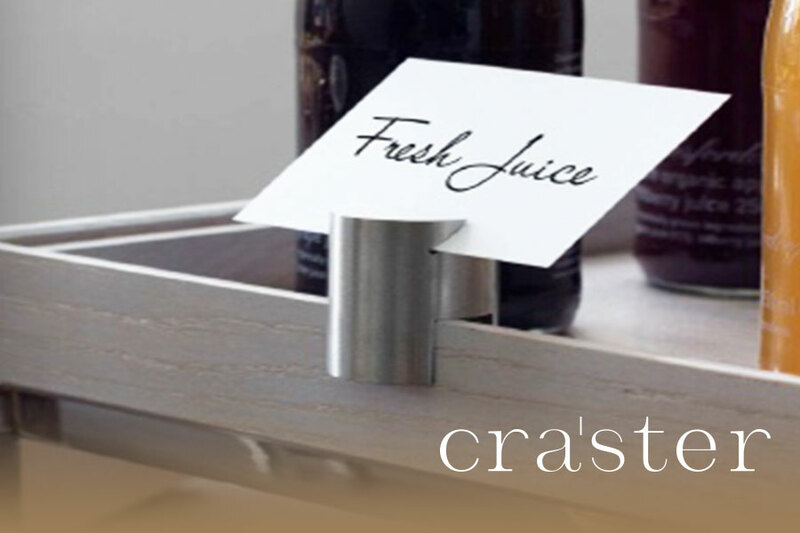 A Moulded PU shock absorbent edging offers a near indestructible surface and features moulded hand grips on the underside for easier handling. 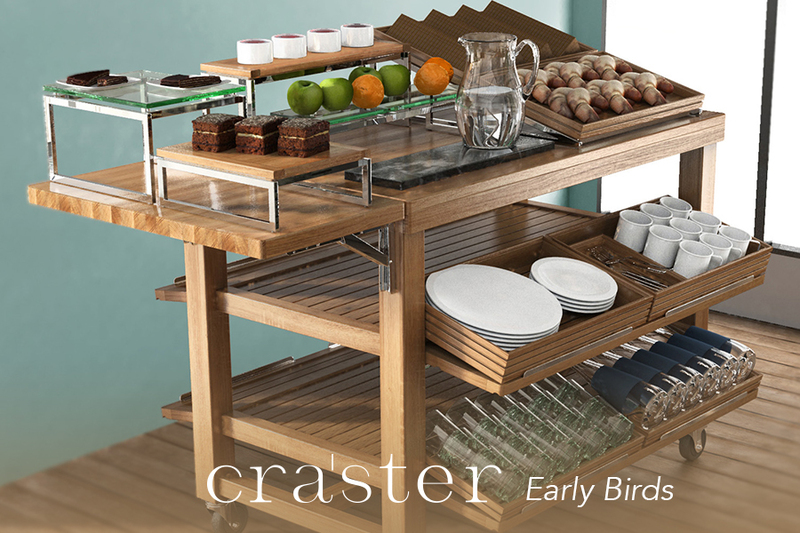 A patented folding system allows you to take up minimum space for storing these tables. 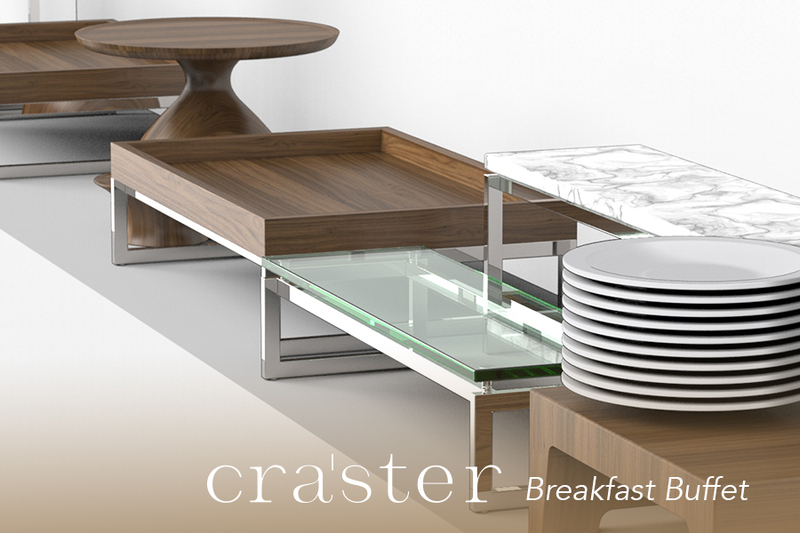 Download the catalogue to the right of this page to see the tables in action.